This website is not administration by a practice attorney, therefore, no information on this website should be taken as legal advice, or an attorney/client relationship. Content on this website is for community, and informational purposes only and probably should not be considered educational either. However, this website is manned by a handful of legal professional, that know their craft, but are no replacement for a licensed attorney by any stretch of the imagination. 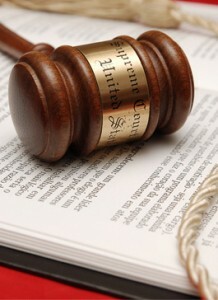 If you need legal advice, we recommend you talk with a state board certified attorney.